Selling Your Surplus? Customer Service Makes a Difference. Before purchasing your surplus items – whether large construction assets or consumer electronics – your buyers are bound to have a few questions. And since buyers’ perceptions of your company are reality, your customer service team can play a vital role in whether the sale goes through and whether or not you gain a loyal customer from it. We recently polled our surplus buyers on what they value most in a surplus purchasing experience. We found that one of the aspects most strongly correlated with a buyer’s overall satisfaction is customer service quality. Additionally, a large majority of surplus buyers are over age 45, and this demographic generally appreciates a more personal level of service. 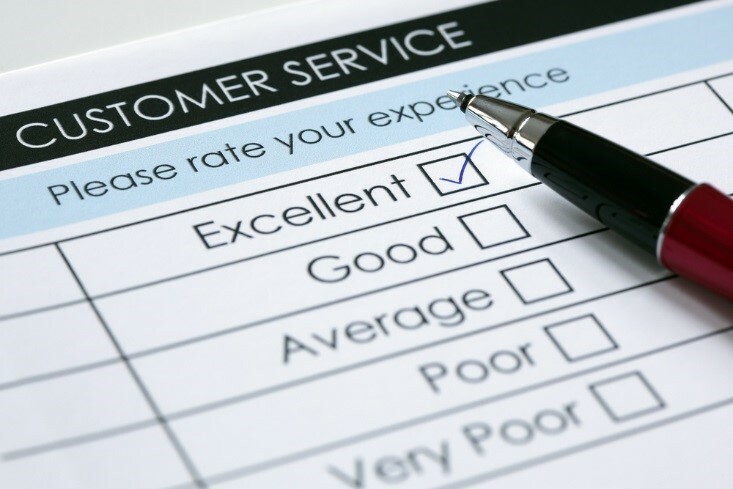 So what does good customer service entail? As you’ll find, it’s important to be knowledgeable, helpful, responsive, and flexible to your customers’ needs. By providing a high level of customer service, you will gain loyal customers who will want to do business with you time and time again, which will then result in more bids and a higher recovery for your surplus items. When a customer has an expectation of a reliable, pleasurable experience with a brand, loyalty increases. Here are a few tips on how to create an exceptional experience for your buyers and, in turn, maximize recovery for your business. It is important to be able to reassure your customers that you are there to help make their buying process easier. Being knowledgeable ensures you can answer any questions, or resolve any issues – most of them on first contact. Make sure your representatives have a working knowledge of your industry and of the surplus they’re selling. Be informed on details of the surplus such as the condition, the original manufacturer, and more. This helps create a sense of credibility and trust between you and your customers, leading to more purchases and loyal customers. You must also be helpful when communicating with your customers. This builds trust between you and your customers, assuring them you have their best interests at heart. By being helpful and responsive, you create positive customer experiences and facilitate fast resolutions to their questions/issues. Take time out to educate your buyers – This can be done by explaining how auctions work, guiding them through the registration process, and providing accurate and detailed product listings. Then, help to manage their expectations by discussing next steps. A great example is to help them set up a time to view the surplus in person, or teach them how to move forward by making a bid. Be prepared for questions – Your surplus buyers may have questions on everything from payment to logistics, to vehicle titling or tax-exemption filings. Be there to answer any buyer questions – no matter how basic or complex. Have a human response (as opposed to automated) – Human emotion is a big factor when it comes to customer service. And hearing out a customer’s frustrations can be just as important as the technical solution you are providing. Surplus customers prefer a human response because they feel like their problem is being heard and will be solved. Having customer service team members available for customer’s calls will allow your business to create and build relationships with your buyers. Many buyers are first-time buyers and need assistance and reassurance during the registration, bidding, and post-sale processes. Educating buyers on these processes will help them feel more comfortable bidding and buying, increasing the chances they have positive experiences and become loyal customers. Buyers come in all forms, from computer savvy professionals in a hurry to construction personnel out in the field. Your customer support team must be adept at identifying needs and adjusting accordingly to provide the best customer experience. 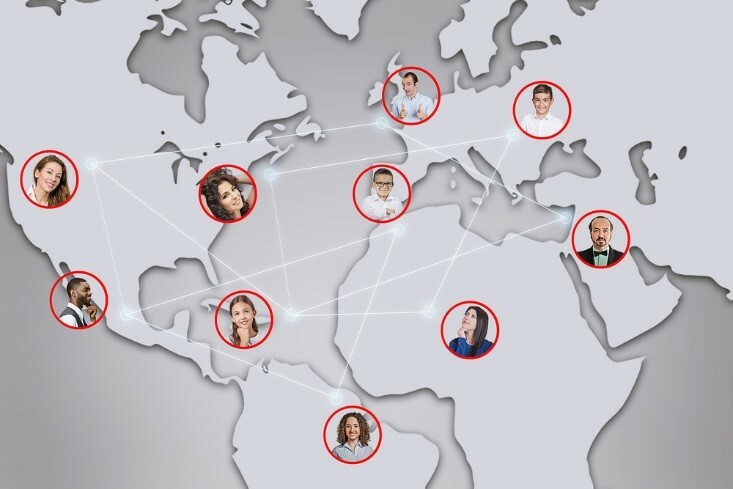 Commit to offering phone, email, and live chat support no matter the time zone, language, or preferred communication method of your buyers via a friendly, dedicated support team. Since staffing a 24/7 customer service line is time- and resource-intensive, consider outsourcing this function to a partner. In the end, it’s all about tailoring the experience for the buyer. Follow these proven tips to develop a helpful, responsive customer experience that makes your surplus buyers want to come back time and time again and also tell others about their experience. 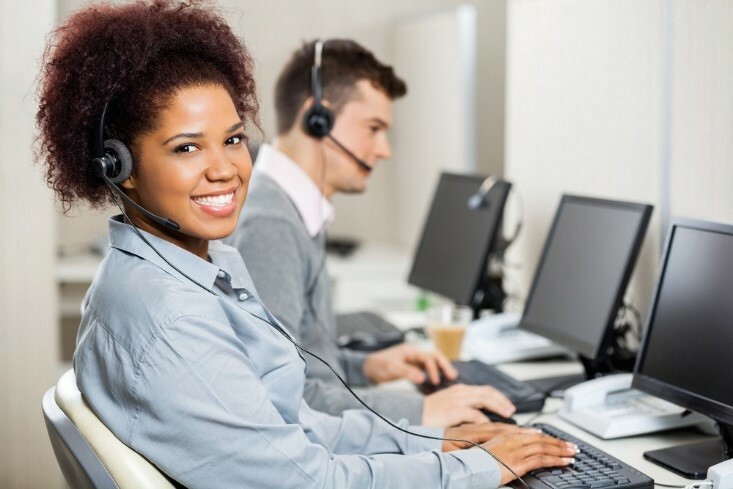 There is a high level of time and resources involved in providing premium-level customer service to your surplus buyers, especially if it is not your core business function. Consider enlisting an outside partner to handle all of your surplus asset or inventory needs. Contact Liquidity Services today to discover how we deliver top-quality customer service for buyers of your surplus.